Bring high-quality cold coffee to your workplace! Miller’s is now offering Commonwealth Joe Nitro Cold Brew Coffee. Commonwealth Joe’s Nitro Cold Brew Coffee is brewed cold, steeped for 24 hours, then chilled to create a naturally creamy, sweet, and smooth taste. Commonwealth Joe’s coffee is ready to drink right out of the tap, keeping your office fueled all day long. Take a "cooler" approach to coffee in your office. Nitro infused cold brew coffee is brewed cold. 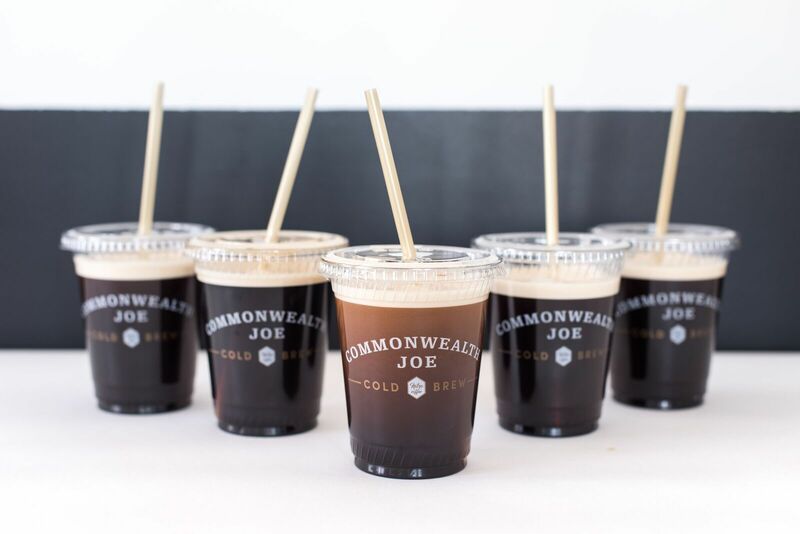 Commonwealth Joe has been roasting premium specialty coffee for over 14 years and providing in-office Nitro Cold Brew for over 3 years. Bring your company culture to life. Delight your employees and show them you care with a delicious new office perk. Amplify company productivity. Nitro Cold Brew coffee on tap in your office will save your employees valuable time lost to coffee runs. Enhance employee engagement. According to Gallup, 71% of millennials are disengaged while at work. Keep your employees happy and refreshed by offering Commonwealth Joe’s best-in-class Nitro Cold Brew Coffee. Retain and attract top talent. 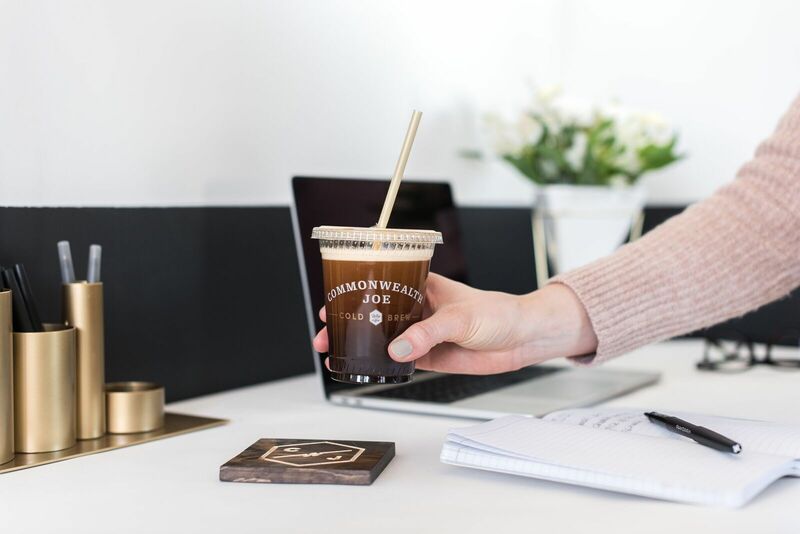 Reduce churn and retain top talent with high-quality office perks like Commonwealth Joe Nitro Cold Brew Coffee. Watch this video to see why Lyft loves Commonwealth Joe’s Nitro Cold Brew Coffee! “Commonwealth Joe Nitro Cold Brew has had a strong impact on our office culture by increasing productivity and improving everyone’s mood." " The team at Millers has renewed my faith in great customer service. They have transformed our coffee service while saving us money, lowering waste and environmental impact, and making for one happy office. " Please complete this form for more information on Commonwealth Joe’s Nitro Cold Brew Coffee Service!